Design with Dawn: Inspiration is the key to new projects! Inspiration is the key to new projects! Funny how quickly time flies, and now I look at my blog and think, wow, I was going to write every week, or month, and now it has been way too long! So here is my new year hope… that I can get my thoughts on paper and express creative thoughts to whoever will read them. Inspiration comes from all around us! When my daughters were young they knew they could always count on me to be up for a "room change". They know it is my favorite thing to do, and as their taste level expanded, we would always be willing to change their room colors and genre. We went from soft pretty colors, to painting the sky full of clouds and bright yellow stars to deep golds, acid greens and woodland tones. When they moved into college their dorm rooms were a blank canvas to paint on, and then into apartments where they were able to better express their own sense of style. I wanted to show you a few pieces I painted, with a little inspiration, that re-purposed tired worn out pieces into fun and new items that they now will have forever! I have always re-painted, and re-used furniture, in fact my old bedroom set is still upstairs in one of their bedrooms, after being painted and painted again. Re-purposing furniture is the easiest thing to do! With some time and inspiration, you can do it too! I used a primer, so that my colors would be clean and pure, and then acrylic paint in this case, as the item were small. All of these items were then coated with 3 coats of satin polyurethane to properly protect them. The satin finish helped the colors pop as well! 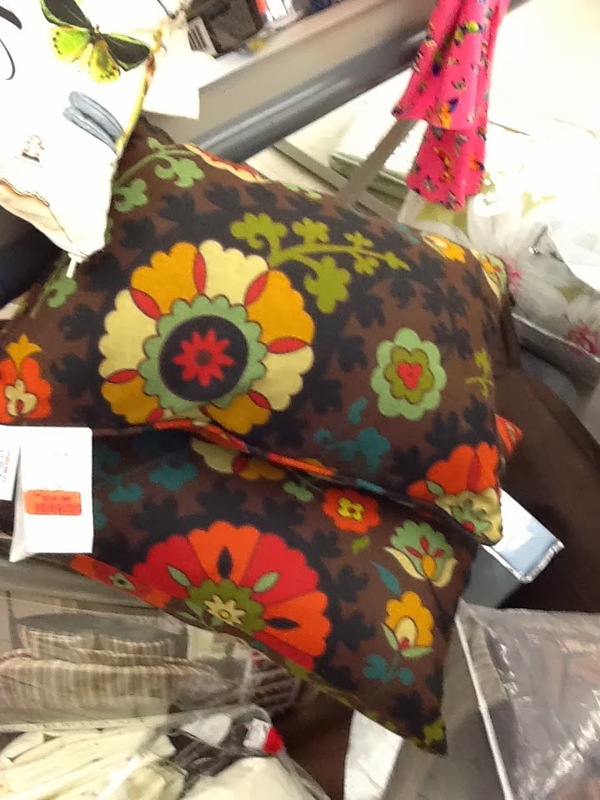 Here you can see, pillows I found with all the colors I knew she would love, with a Bohemian type motif. 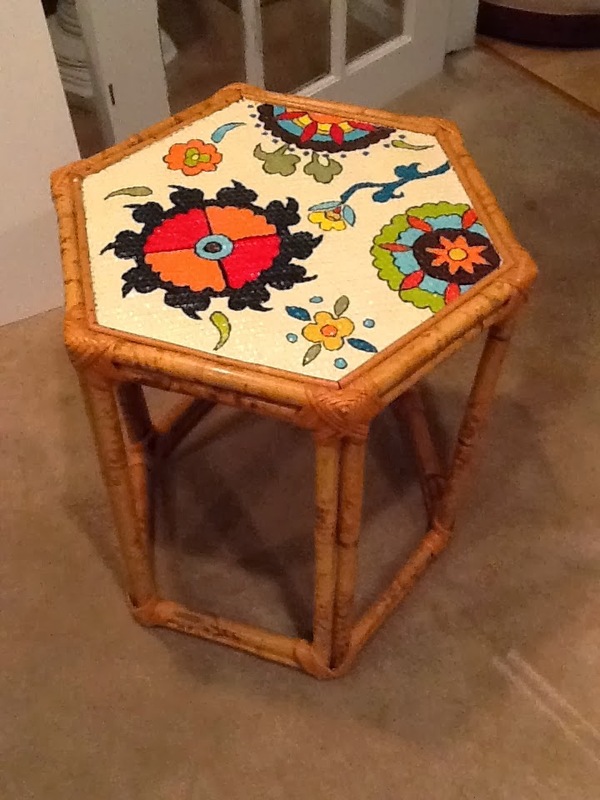 This little wicker and bamboo table was one my mom has had in her basement forever! Who doesn't love the stuff from Grandma's house! You can see what a transformation this made! 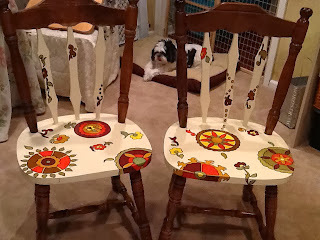 I then took this idea and moved on to the chairs we bought at a garage sale for her sister's apartment! Riding my bike to the farmer's market, I passed a driveway full of useful furniture that all I could think of the rest of the day was how I could paint! 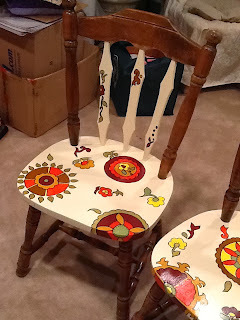 I rode back and bought these great old kitchen chairs, brought them home, and as you can see, added the same look to update them. My daughter did not want them fully painted so I carefully designed how to incorporate the look of the chair and the new motif I wanted to add… needless to say, she loves them! 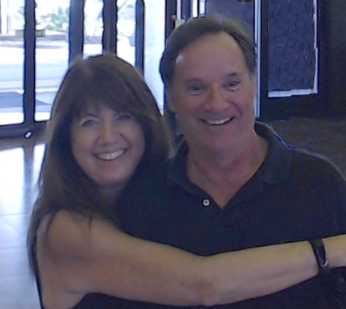 Take time to let your inspiration be the source of a new project!